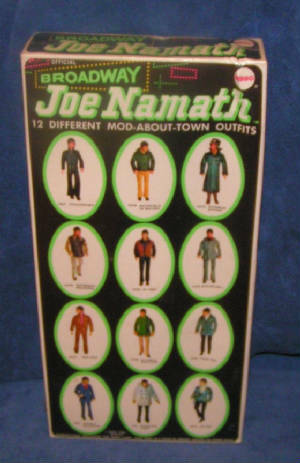 1970's Joe Namath action Figure by Mego. It is from a smoke free home. Box does have few small dents. I am the second owner. 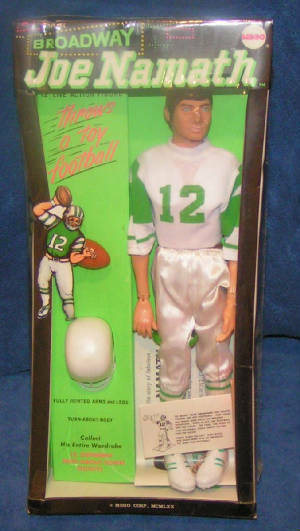 Great find for any sports collector!